The business newspaper City AM says Helen Murphy is joining TfL from WSP next month to head up the Mayor’s to strategy of “pursuing opportunities to generate revenues to reinvest in the transport network”. The paper adds that Murphy will lead the efforts to cash in on TfL’s expertise from its ticketing systems to running services, across the globe. It adds that early estimates suggested consulting could bring in in tens of millions in revenue. 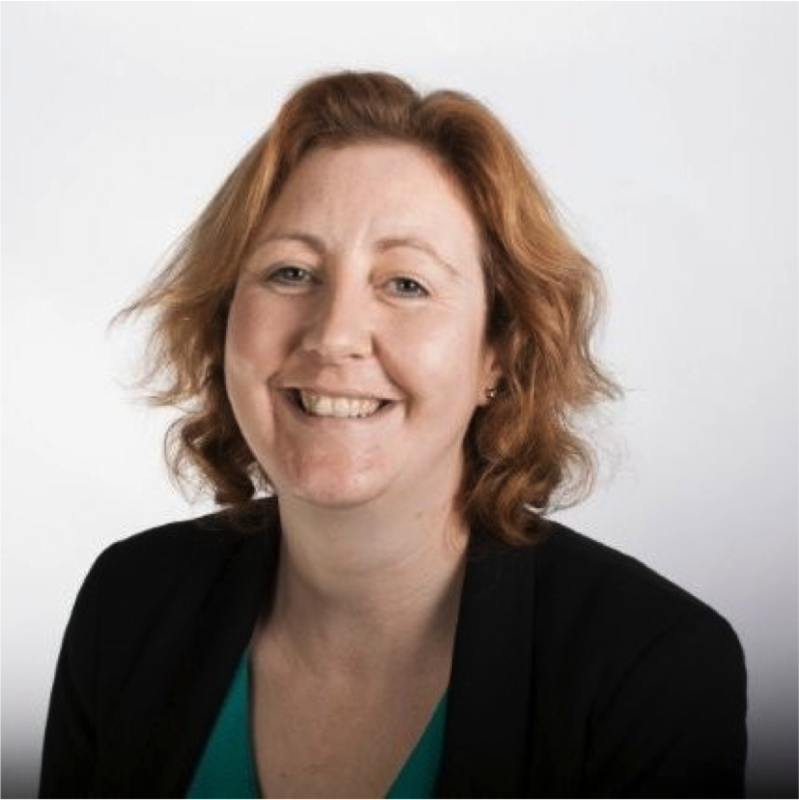 According to her LinkedIn page, Helen Murphy has been at WSP since 2006, apart from a brief spell with Clearway Consulting in Abu Dhabi, and has most recently been Operations Director. I like the line “pursuing opportunities to generate revenues to reinvest in the transport network”. I suppose that means drivers to pay more, like the new proposed expanded emission zone, to spend on subsidising public transport and cycle lanes.